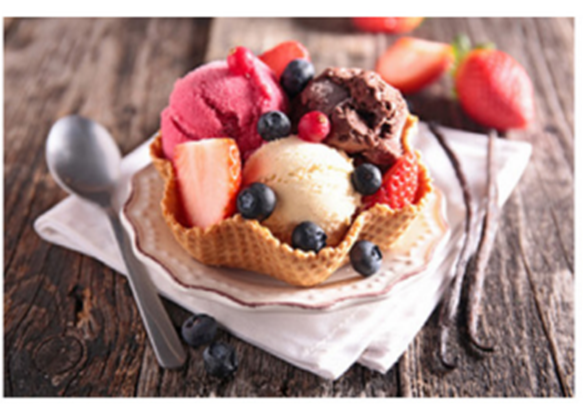 Are cold desserts and refreshing summer drinks off the table for some of your patients this summer? Keep yourself at the cutting edge. There is high prevalence of dentine hypersensitivity in the general population – more than 40%of the UK population suffer from DHS¹-². Left unmanaged many of these people won’t be able to experience cold desserts and refreshing summer drinks without attendant tooth pain. Empower your patients for Whole Mouth Health with our infographic! Empower your patients for Whole Mouth Health with our infographic! 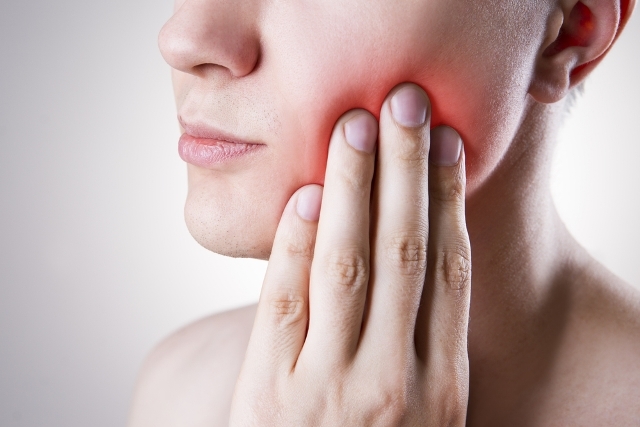 Dentistry today goes beyond solving oral health issues towards pro-active health maintenance. Modern patients expect your guidance and support to achieve and preserve oral health for life. Are your patients’ teeth prepared for summer? Your patients plan their summer activities and holidays well in advance, in order to obtain the maximum enjoyment, of the best times that summer has to offer. They stock up on sunscreen, sunhats and ice cream for the freezer! But do they prepare their teeth against the painful effects of summer too? L’hypersensibilité dentaire est-elle une fatalité ? L’Hyperesthésie Dentaire (HD) est une pathologie bucco-dentaire largement répandue. Les patients se plaignent de douleurs survenant en buvant, en mangeant, en se brossant les dents et même, dans certains cas, en respirant. Lek. dent. Paweł Koniec odpowiada na pytania zadane podczas wykładu ”Nadwrażliwość – złożony problem, proste rozwiązania”. Poruszane zagadnienia to m.in. „Czy poleca pan maseczki do zębów z kompleksem wapniowo fosforanowm wzmacniających szkliwo?”, „Czy brak witaminy D3 może wpływać na zwiększoną nadwrażliwość?”, “Co pan sądzi o polecaniu pacjentom suplementów diety?” i inne. 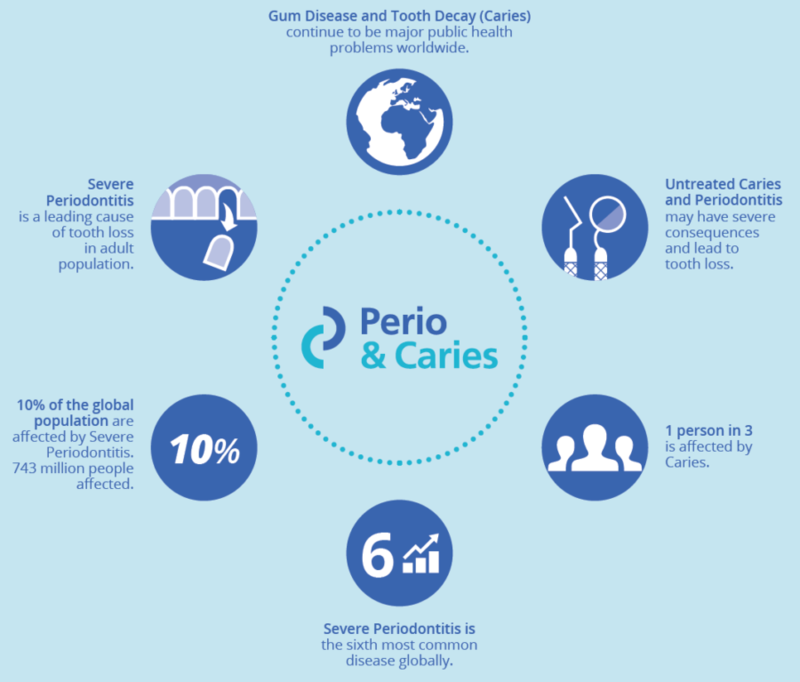 Colgate-Palmolive Europe is providing key support to a Europe-wide initiative driven by the European Federation of Periodontology (EFP) to invite dental and medical professionals, policy makers and educators to manage caries and periodontal disease together. We are excited that you will be joining us for the third #ColgateTalks eConference on April 25 & 26. 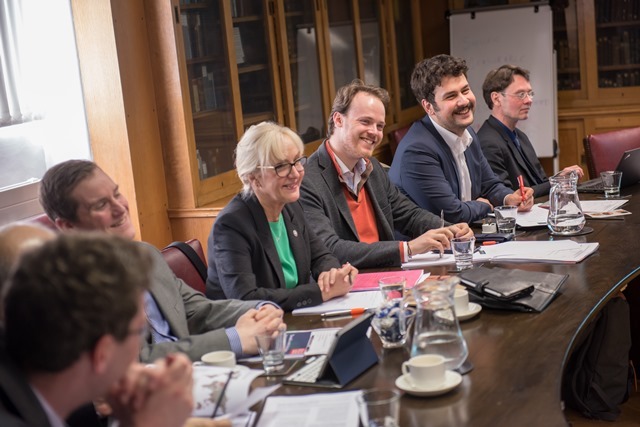 The eConference is an interactive event and we encourage you to leave your questions for the speaker panel as a comment at the bottom of this article. 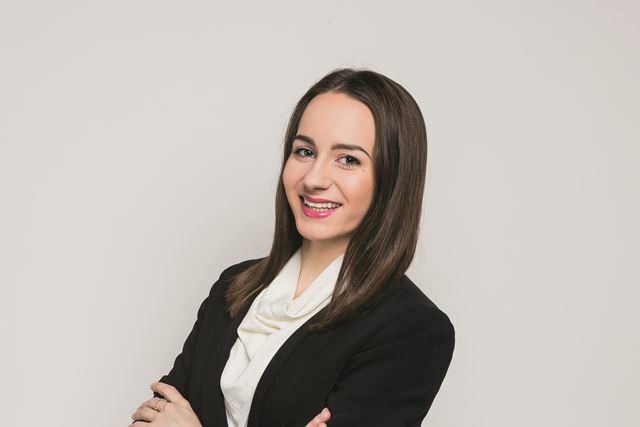 The eConference will bring together a wide array of international speakers, including dental experts, digital and market research specialists, students and patients, to discuss the oral healthcare of the future. 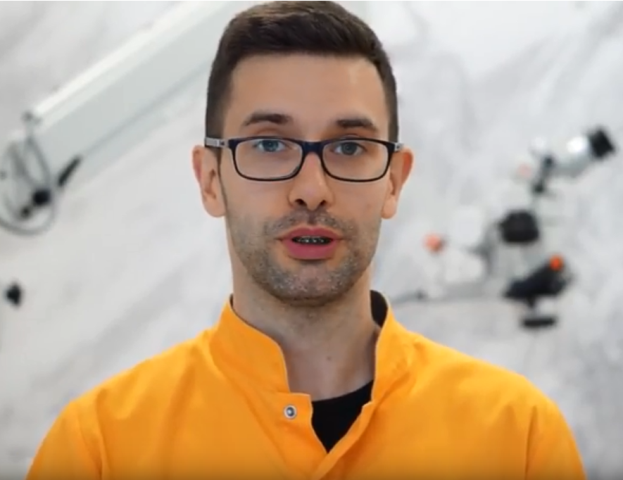 What is Win Cube and how can it Help Create a Cavity-Free World? Who will be speaking at the 2018 eConference? 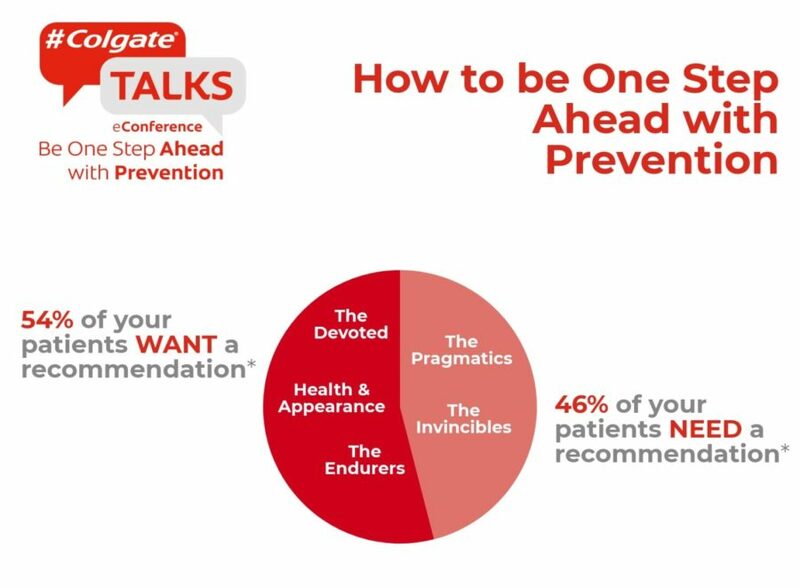 The full speaker program has been announced for the 2018 #ColgateTALKS eConference – Be One Step Ahead with Prevention. 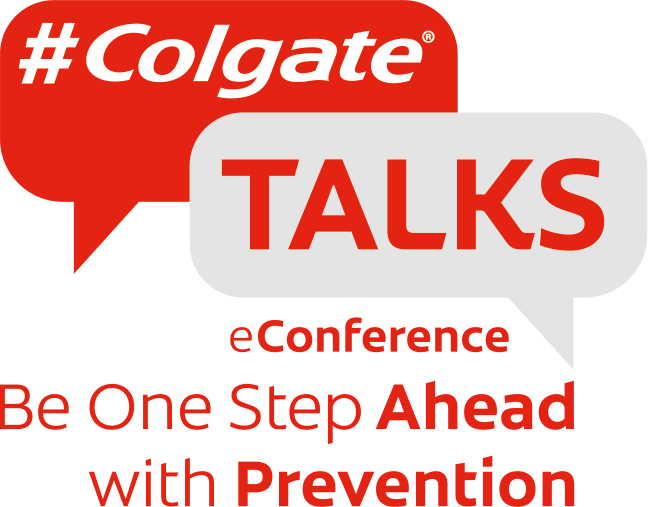 This is the third of Colgate’s annual #ColgateTALKS eConferences, which bring together a wide array of international speakers, including dental experts, digital and market research specialists, students and patients, to discuss the oral healthcare of the future. Can you boost your patients’ quality of life? 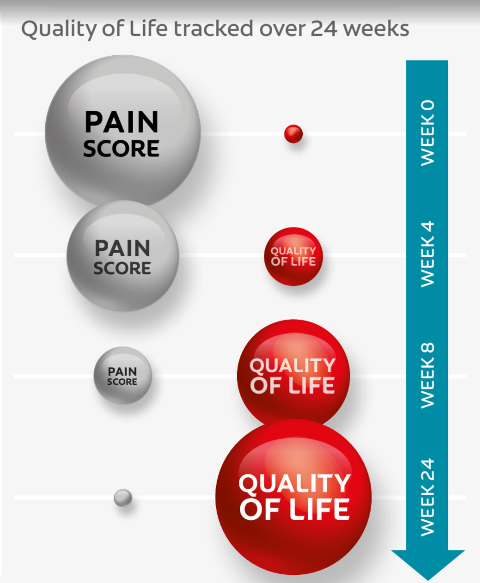 A unique and groundbreaking clinical study suggests the instant* and long-lasting pain relief provided Colgate® Sensitive Pro-Relief™ can significantly improve your patients’ quality of life.